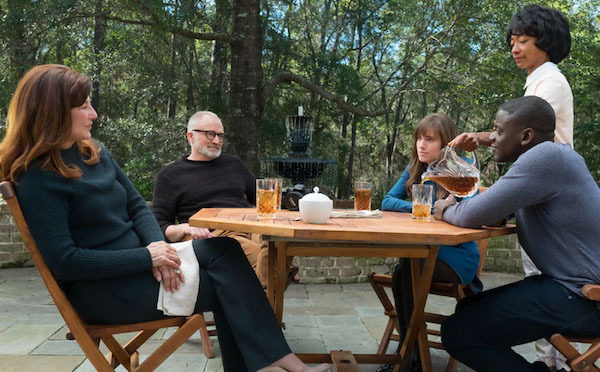 One of the most talked about films in recent years has been Get Out. Next week the movie comes out on Blu-ray and you can win it here at MANjr. 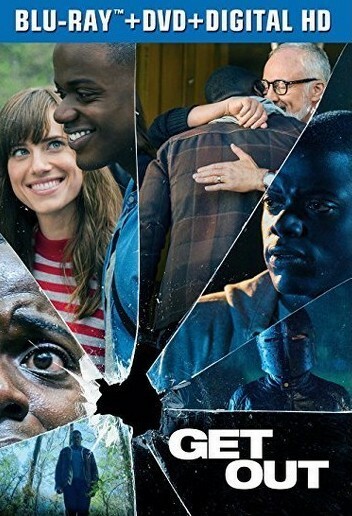 When Chris (Daniel Kaluuya), a young African-American man, visits his white girlfriend’s (Allison Williams) family estate, he becomes ensnared in the more sinister, real reason for the invitation. At first, Chris reads the family’s overly accommodating behavior as nervous attempts to deal with their daughter’s interracial relationship, but as the weekend progresses, a series of increasingly disturbing discoveries lead him to a truth that he could have never imagined. This speculative thriller from Blumhouse (producers of The Visit, Insidious series and The Gift) and the mind of Jordan Peele (Key & Peele) is equal parts gripping thriller and provocative commentary. To win tweet me HERE. A winner will be chosen at random. Good luck! Print article This entry was posted by Art Eddy III on May 18, 2017 at 9:50 am, and is filed under Entertainment. Follow any responses to this post through RSS 2.0. Both comments and pings are currently closed.